Goldplast have a superb reputation for craftsmanship and quality. These impeccably designed small, flat plates are a wonderful example of just what they can do. 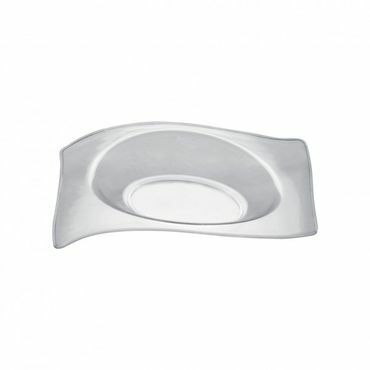 The gently contoured design gives the plate a beautiful aesthetic, while the large, shallow aperture means that it’s practical too. You don’t just have to use them as conventional side plates; you can serve soups, dips or delicate appetisers. They’re really very versatile. Talking of which, they’ll grace any dinner table or outdoor event equally well. 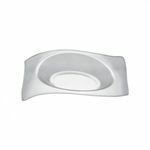 Transparent Plastic Flat Small Plate (Pack of 50) has not been evaluated yet.